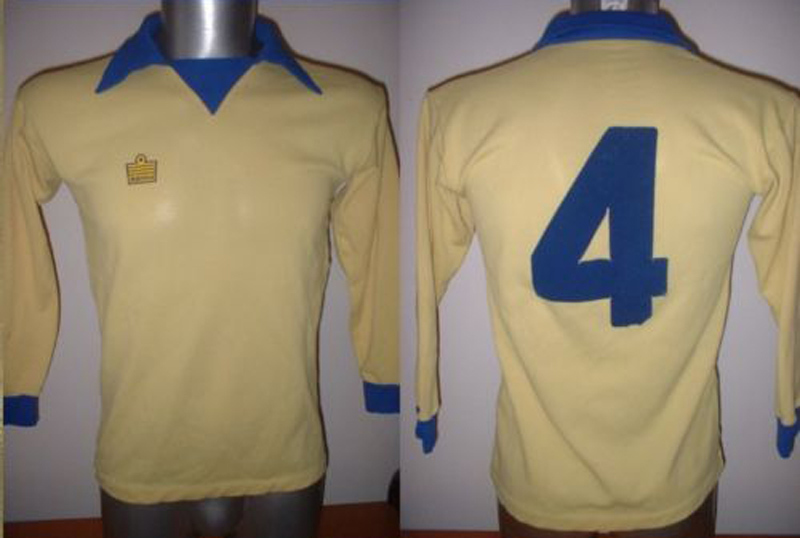 This is the away shirt worn by Peter Taylor’s men in the difficult 1974/75 season. Unlike the rounded collar of the home kit,this one has a flappy collar with a triangle at the bottom. I’m not quite sure of the technical term. The item was originally listed as a Southampton away shirt but further research suggests it wasn’t worn by the Hampshire side. I wasn’t in charge at Brighton when they just missed going up last season. But I could still tell everyone was mighty disappointed from the long faces when I took over. With eight games left – and I was watching Brighton closely last year without, of course, dreaming I’d be their manager within months – Brighton were second and looked certainties to go up. But then they suddenly lost their form at the vital time and won just one of their last eight games. That decided it and they finished fourth, missing promotion by just three points. The main thing I wanted to know when I took over was how a side could be so good at home and so terrible away. Three of the teams relegated from Division Three last season had better away records so something was wrong somewhere. 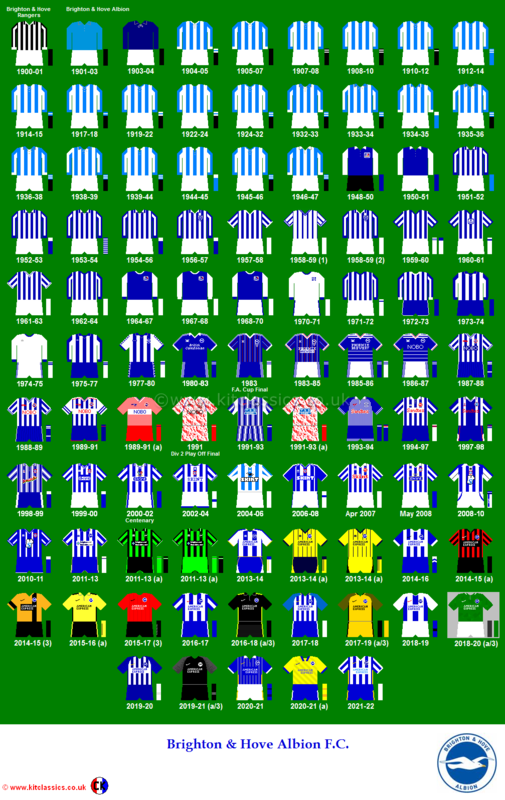 Brighton’s home record was the best in the Division so we obviously needed some character instilled into the side. I suppose I changed six positions. Peter Ward had only played six games last season but he was a regular right from the start this season. 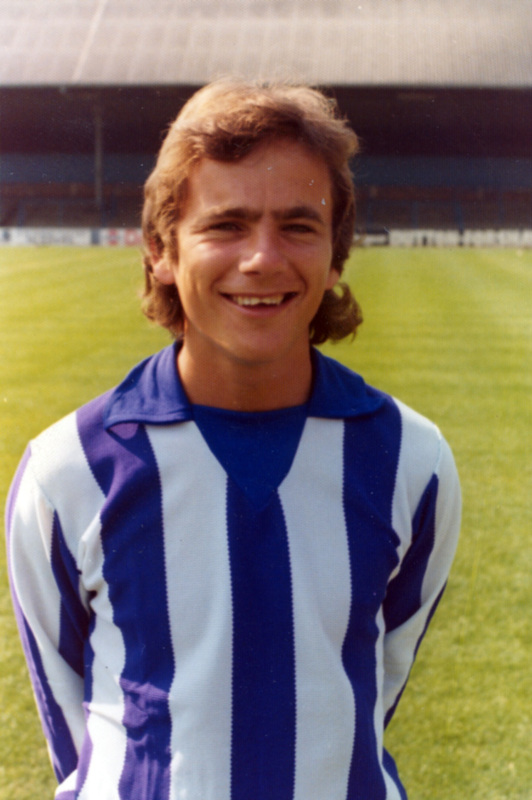 Ian Mellor only played nine League games while Tony Towner was moved farther forward: Steve Piper moved to midfield from the back and I brought in Graham Cross and Chris Cattlin, two highly experienced professionals, to give us some know-how at the back [both were Taylor signings]. I think it has worked well. We are now averaging about a point a game away which is very acceptable. I’m still looking to make the side a better one – just because we’ve been in the top three all season doesn’t mean we’re world-beaters. We’re not sitting back and saying everything is fine. And there’s no doubt the best time to bring in new players is when you’re at the top of the table, not struggling at the bottom. I want to improve us all-around as a side but I think we’re well on the way to overcoming some of the problems which cost the club promotion last year. Players like Cattlin, Cross and Brian Horton have the character and fighting instinct to keep working when things are going against them away from home. That’s what I wanted to get into the side and we have benefited from that. Whether we go up is up to us – no one else. One thing is sure – I feel we have more character and a better set up in those crucial away matches this season. And it’s invariably your away results that decide whether you taste success or disappointment. “It was a dream come true when I joined Brighton, and I remember my debut against Luton as it were yesterday. They were on a great run at the time, unbeaten in 12 games I think, whilst we hadn’t won in as many, but we beat them 2-0 that day although we still got relegated. We regularly played in front of 15- or 20,000 at the Goldstone Ground and there were certainly some eventful times, most notably when Brian Clough took over as manager. 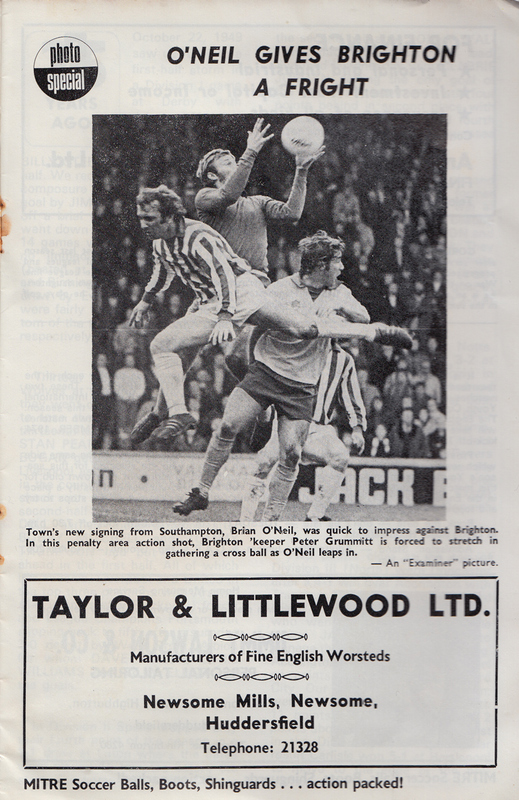 In one game that was shown on TV we were beaten 8-2 at home by Bristol Rovers, with Bannister and Warboys having a field day. Mr Clough wasn’t best pleased with that afternoon. 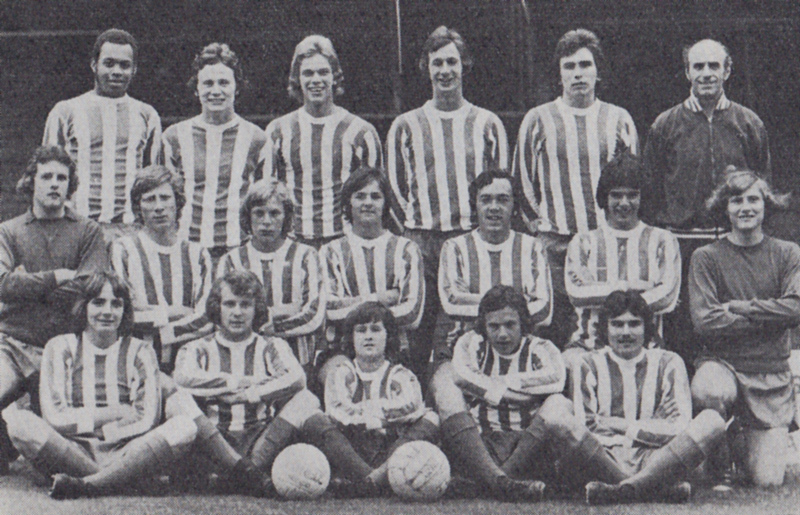 I played with some decent players there, people such as Peter Ward, Brian Horton and Ian Mellor. 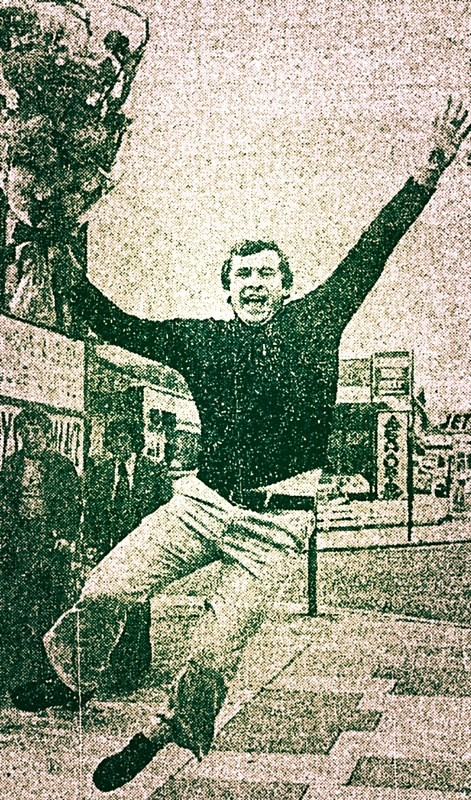 Alan Mullery was the manager when I left. he called me in one day and told me George Petchey wanted to sign me for Millwall, and that was that. I wasn’t in the side regularly at that stage so I thought it would be a good move. 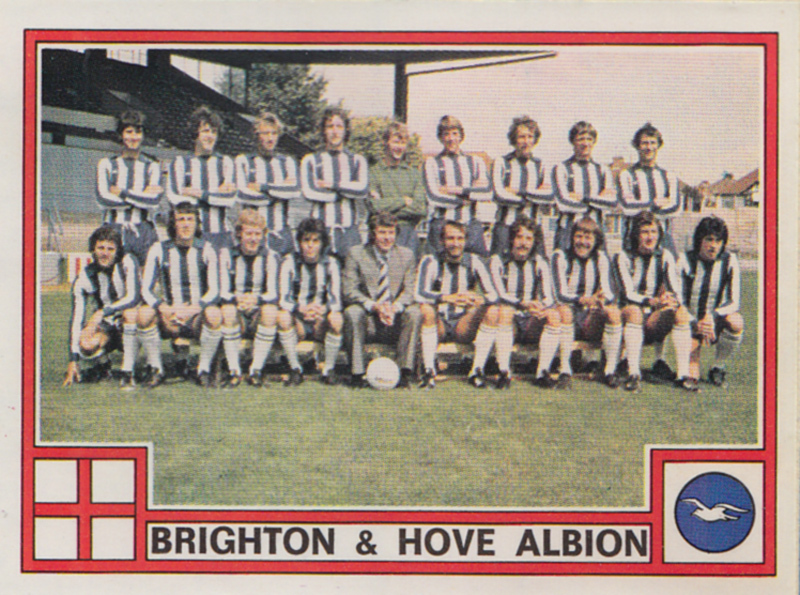 As it turned out, Brighton were promoted to the old First Division at the end of the season whilst Millwall were relegated to the Third. 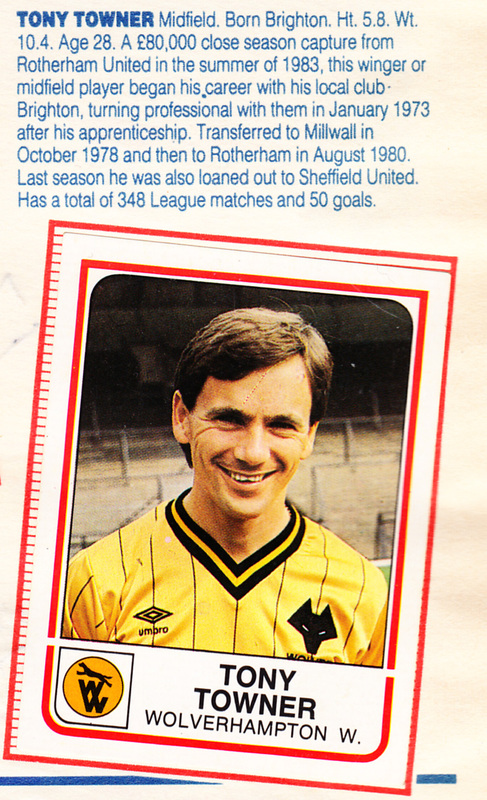 I later had a spell in the First Divsion with Wolves, although we only won four games in the whole season. I actually didn’t do two badly personally and there were one or two highlights, including winning at Anfield and scoring with a header past Chris Woods when we beat Norwich 3-1.